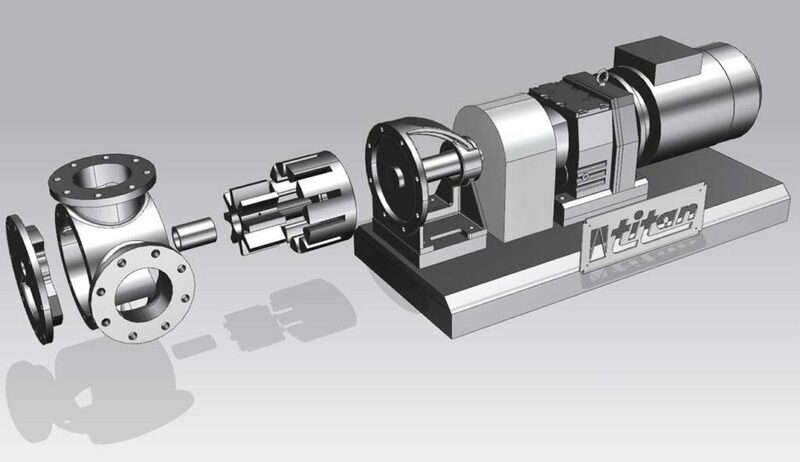 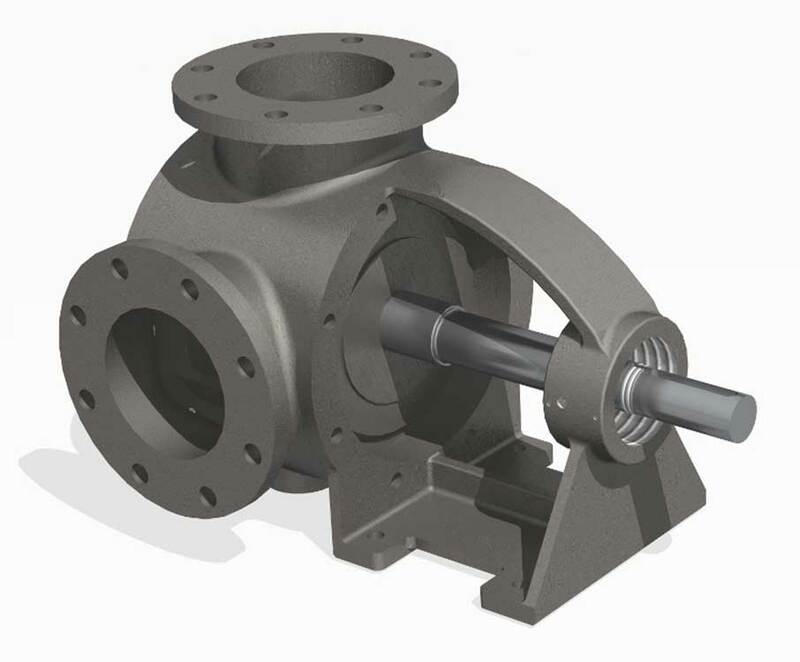 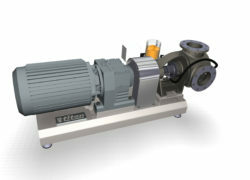 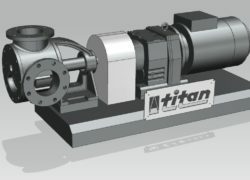 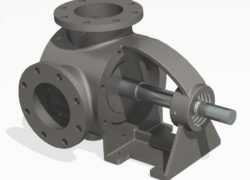 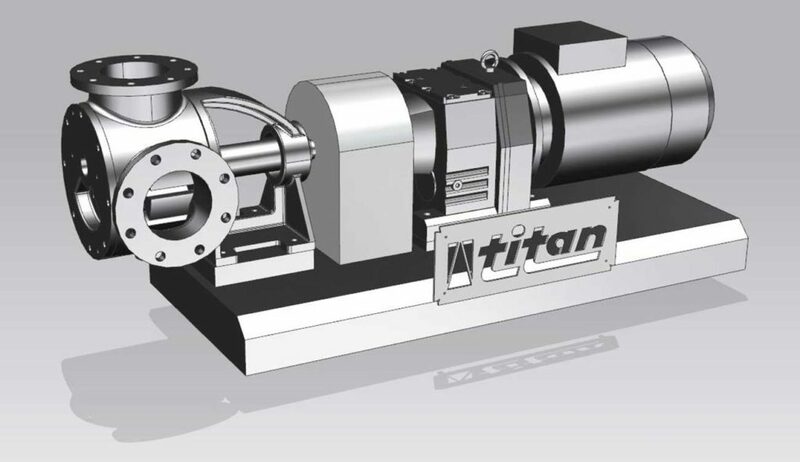 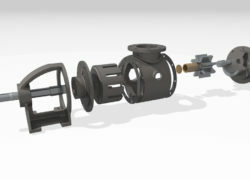 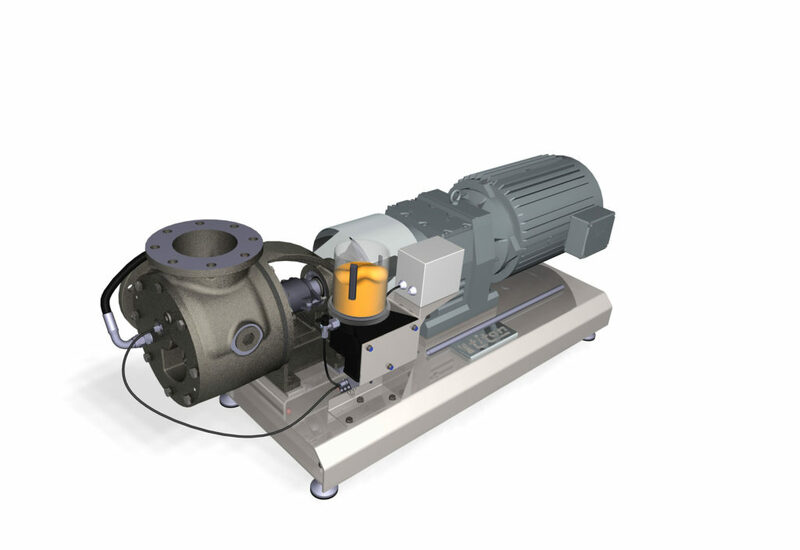 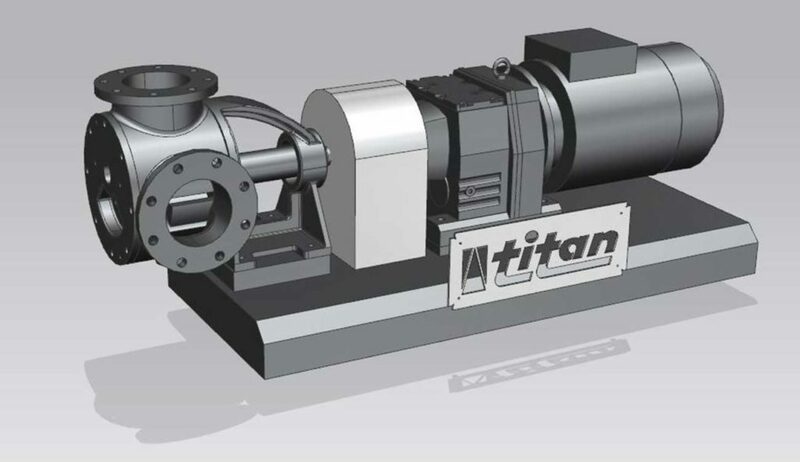 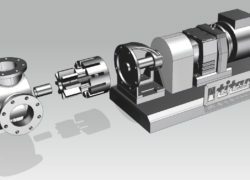 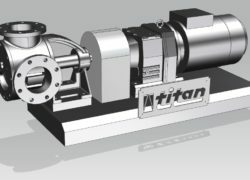 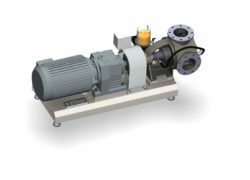 The Titan Pumps are especially developed for the pumping of products with high viscosity. 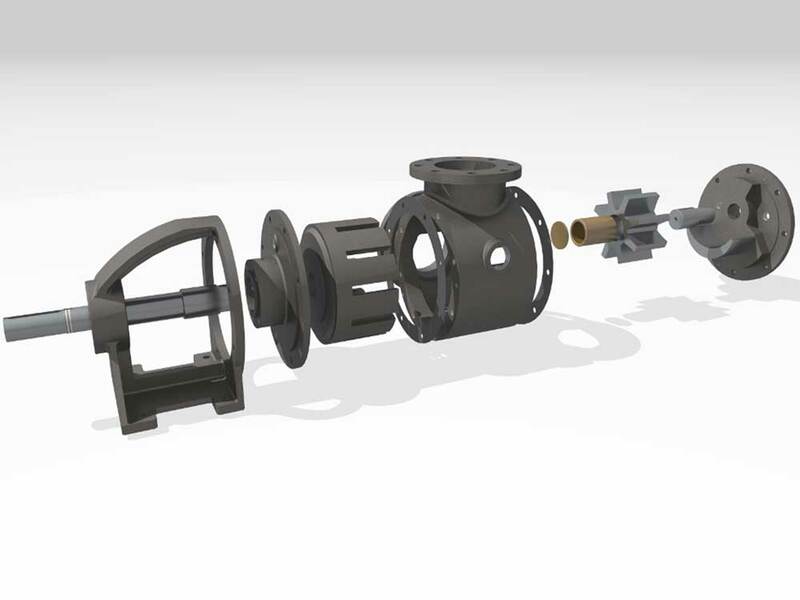 The robust and durable pumps are well suited for pumping fur animal feed, processed slaughter-, chicken- and fish pulp and lots more. 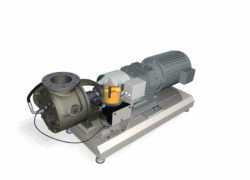 The pulp may contain up to 25% ground slaughter bone.